Who says you can't wear white after labor day.. 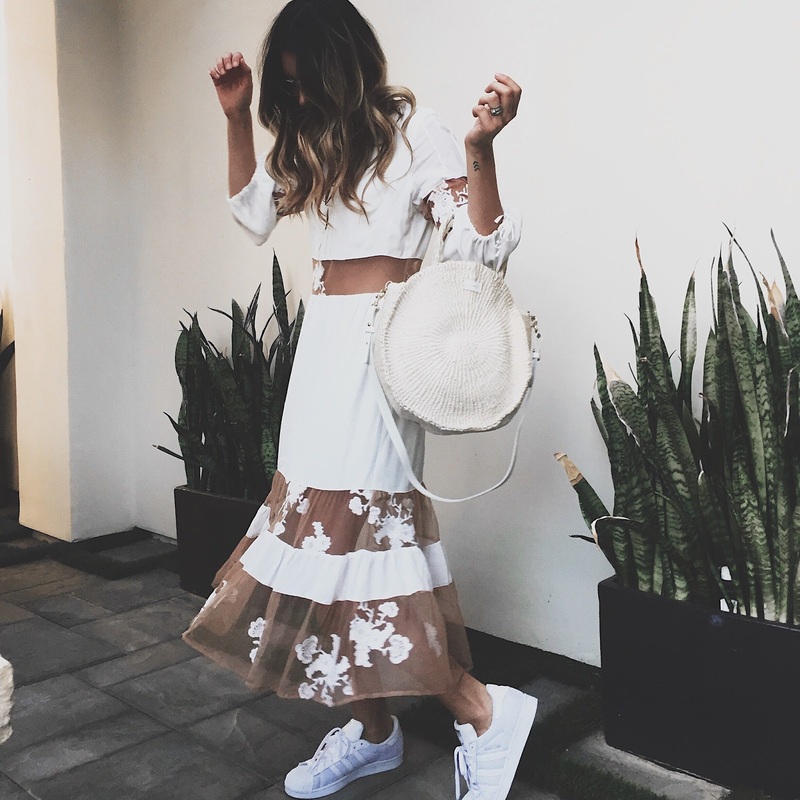 Sneakers and girly dresses are sorta my jam right now. I love how it has this fresh girly look but then a little side of tomboy. Even though this dress is sold out, I put some similar options to shop below.